You can come to the Seniors Coordinating Society at 719 Vernon Street to get an application and brochure. Our volunteers are here on the first and third Thursday of each month from 10 a.m. to 12 p.m. to process applications. 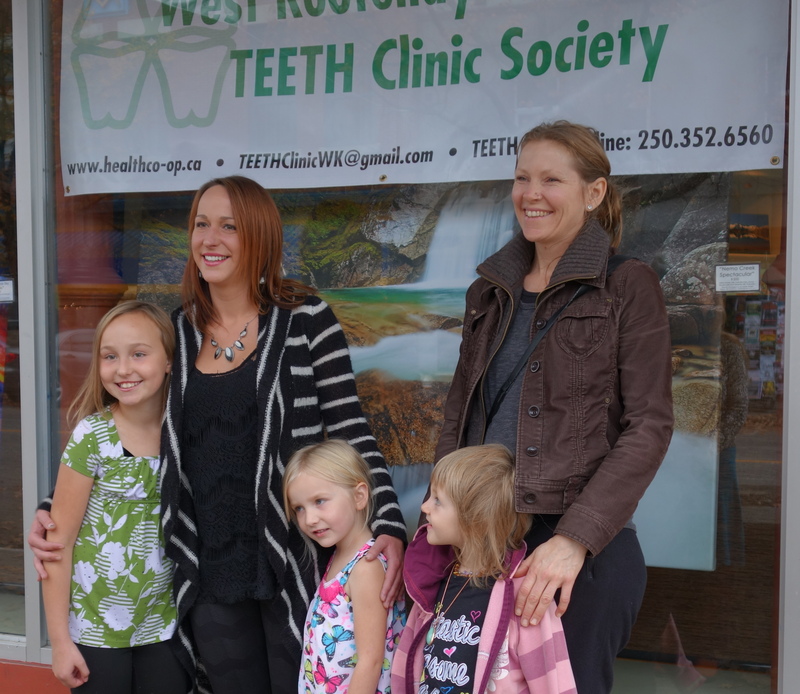 The West Kootenay Community TEETH Clinic Society believes all people deserve access to dental care. We endeavour to make dental care more affordable. W.K. Community TEETH Clinic in Nelson is a not-for-profit clinic, which offers high quality dental care for West Kootenay Boundary low-income community members including children, their families and seniors. All community members with a net family income of less than $30,000 adjusted and 3-months’ residency in the West Kootenay Boundary are eligible for dental services at the clinic.